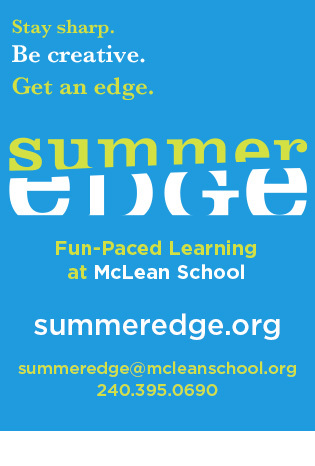 As an extension of our daily program McLean offers a variety of co-curricular activities. All After School Activities run from 3:30-4:30 pm unless otherwise specified. The 3:20 Club welcomes students in K-4 for a structured afternoon of academic and extracurricular activities. Our goal is to provide activities that stimulate learning and enrich the school experience outside of the classroom. In order to achieve this goal, we feel group size is important; therefore, our activities average ten children per adult. Fall, Winter, and Spring sessions are available and require advanced registration and related fees. Click here to see current fees and register. The Middle School Study Hall is for students in grades 5-8 and is an important time for students to learn productive study habits and social skills. Homework is an essential part of Study Hall. Students are required to complete all homework and have it checked by an adult before they can begin another activity. If homework is not assigned, age appropriate academic related activities will be provided and students will be encouraged to participate in those activities during the academic time. To keep in line with school policy, we ask that students not bring their hand-held games. The after-school study hall will provide Upper School students with the opportunity to study or work on homework in a quiet, supervised environment. An Upper School faculty member will serve as a proctor and will coach students to set daily work goals, use time effectively, and monitor progress, as well as overseeing appropriate use of technology. There are many fun after school activities for students to join. These activities may be separate, or in addition to the 3:20 Club and Study Hall. After School Activities change every six weeks and have included art, sports, robotics, STEM, and gaming just to name a few. So come out and play! Check back soon to view current offerings and related fees. 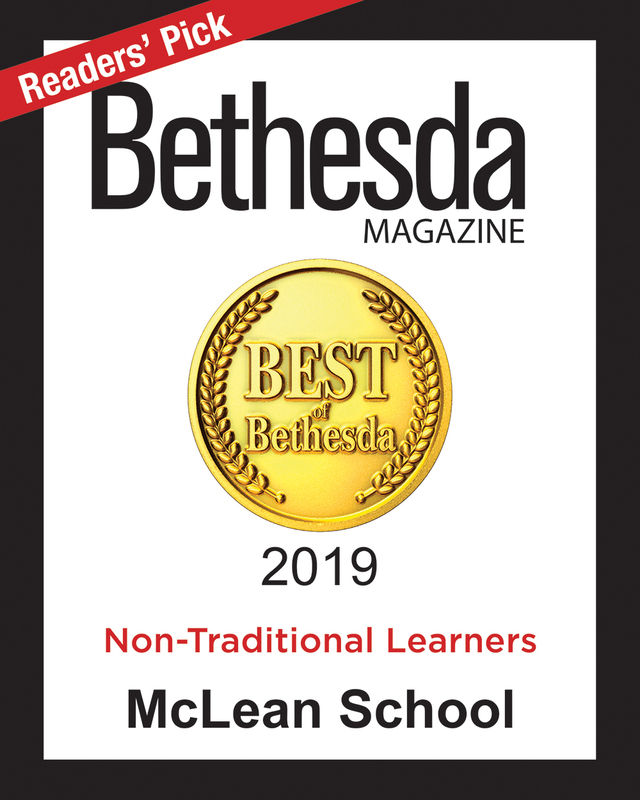 McLean is pleased to offer the convenience of support services during the school day by our trained and qualified faculty. While these faculty members often support our students and teachers in the classroom, for those that would benefit from a one on one experience, we offer a fee for service program. Students in grade 3-12 have the opportunity to take one on one lessons from a qualified musician during the school day. Strings lessons are highly recommended for any student participating in a String Ensemble.